Yesterday it became known that the star of the franchise "Twilight" Robert Pattinson and Johnny Depp's daughter Lily-Rose joined the cast of the movie "The King". "The King" also features Timothée Chalamet, Sean Harris, Ben Mendelsohn and Joel Edgerton. It is known that the historical project deals with the Netflix streaming platform. The film will be directed by David Michôd, who shot a military comedy with Brad Pitt "War Machine". He, together with Edgerton, who plays in the film, wrote the script. The schedule of filming and the release date of the film have not yet been announced. Editions Deadline reports that the film was based on the plays of William Shakespeare "Henry IV" and "Henry V". 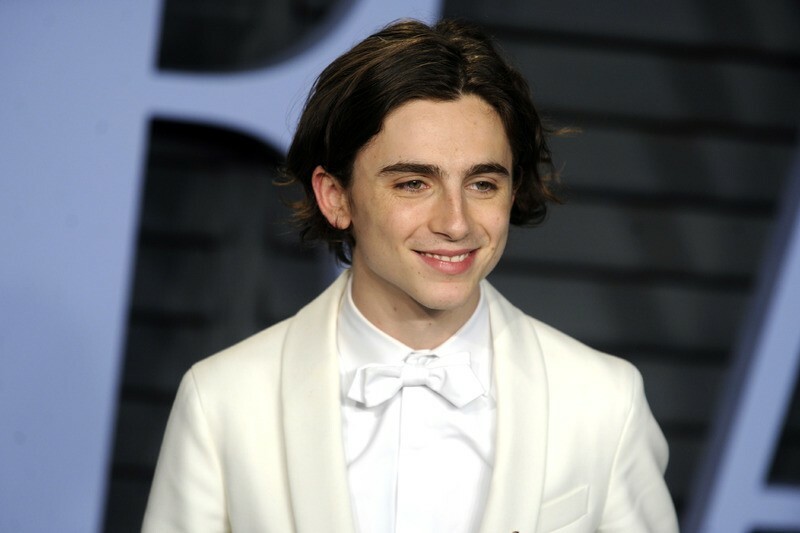 The key hero is the young prince Hal, he is the future Henry V (Timothée Chalamet). He will learn how to rule the country with his faithful friend Falstaff (Joel Edgerton). The role of King Henry IV will play Ben Mendelsohn, the heir to the French throne will play Pattinson, and the French princess and future Hal's wife- Lily-Rose Depp. Note that for Lily-Rose this role can be a good chance to conquer Hollywood Olympus. The 19-year-old daughter of Vanessa Paradis and Johnny Depp first appeared in the movie in 2014. The young actress appeared on the big screen in Kevin Smith's comedy "Tusk", where she played with the daughter of director Harley Quinn. Lily-Rose Depp in the movie "Dancer"